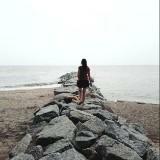  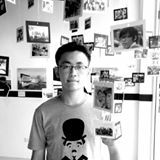 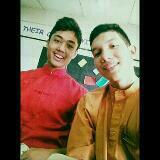 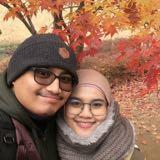 @isaaclee102 is on Carousell - Follow to stay updated! 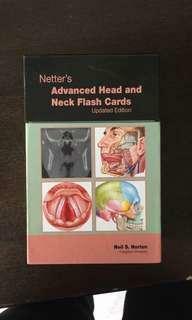 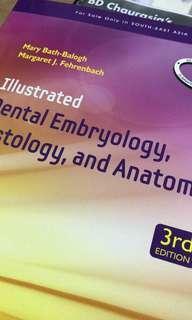 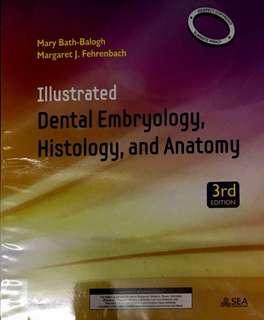 Condition of the book: 8/10 Useful for year 1 dental students ! 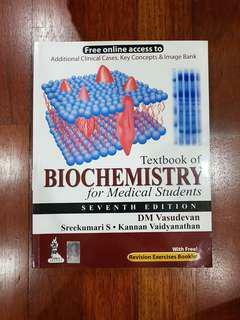 Condition of the book: 9/10 Good resource book for assignment and studies. 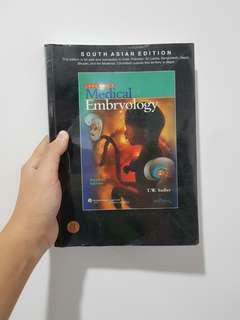 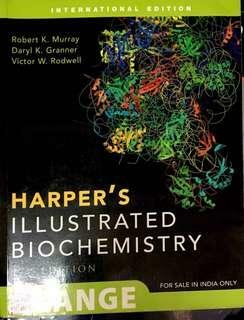 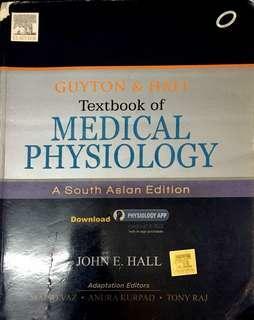 Book condition: 8/10 Suitable for medical and dental student The information and diagrams are compact and understandable. 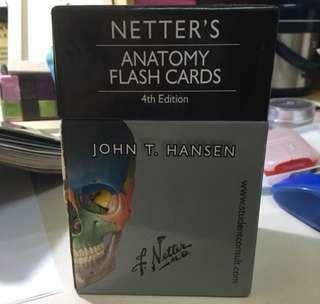 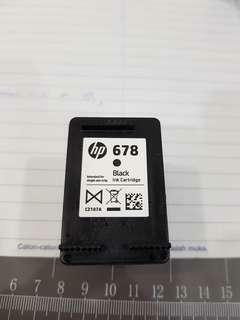 Condition of the flashcards= 9.5/10 (user keep it with good care) Good for memorizing !! 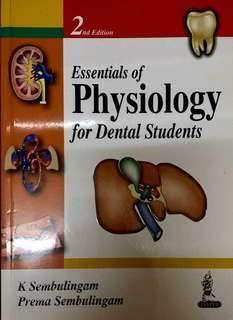 Condition of book: 8/10 Really useful for year 1 dental students where this book strengthen your foundation in this field. 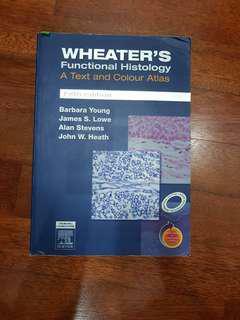 The condition is 7/10 It will be useful for student who need a better view and understanding in histology.